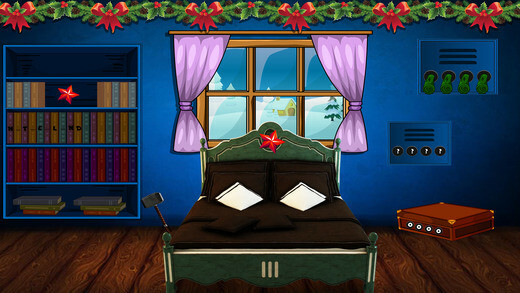 Finding Santa Gifts 03 is new escape game from enagames.com. 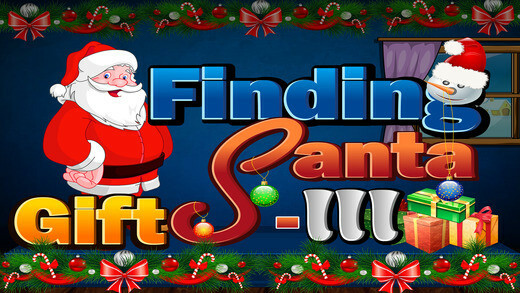 The story of this game is to find Santa gift bag and his lost gifts. 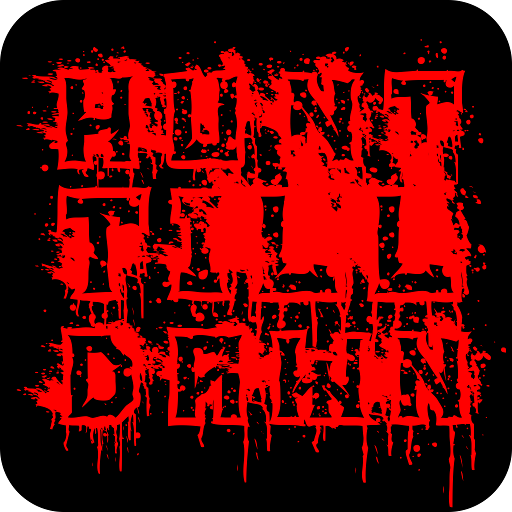 Assume that one day Santa came and asked to you about his lost gifts. 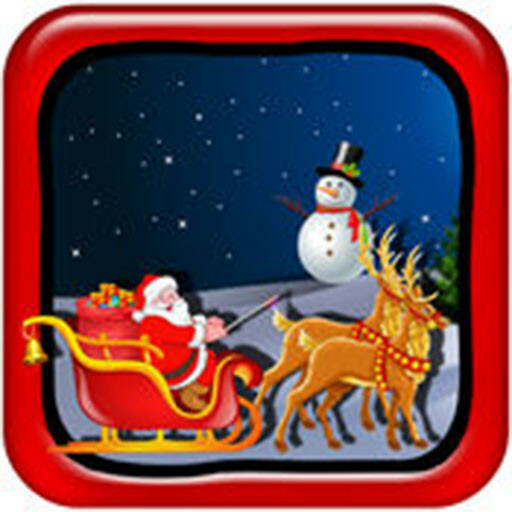 Will you help him to find those gifts and send him to people for giving Xmas gifts. 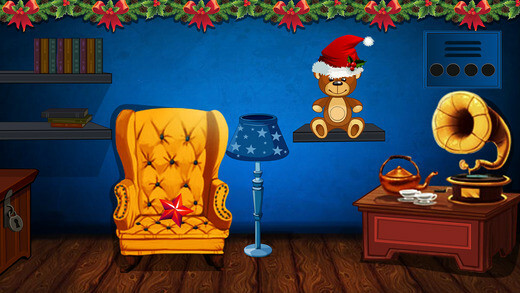 Click on the objects to interact with them and solve simple puzzles.